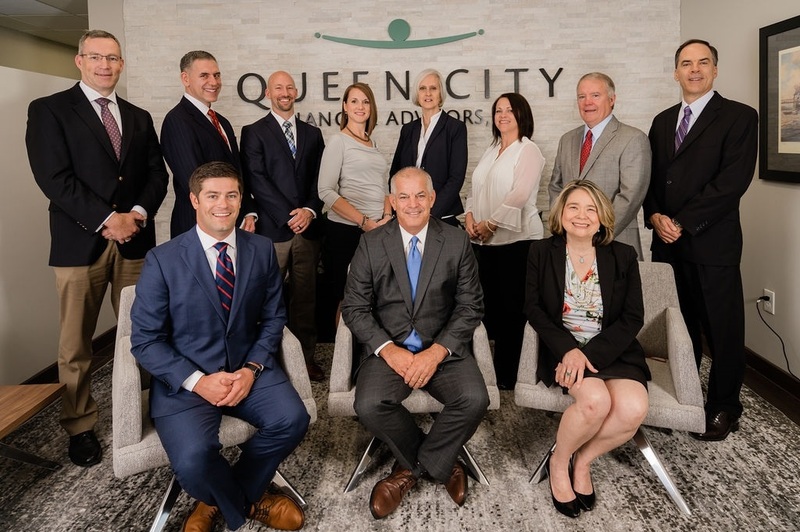 Queen City Financial Advisors LLC, is a full service financial planning firm located in Downtown Cincinnati. Many of our advisors have been helping successful individuals, teachers, medical professionals and their families work toward their goals for over 25 years. 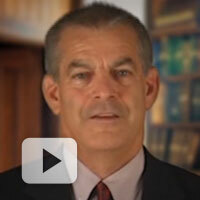 Our firm has a wealth management focus with an emphasis on college, retirement and estate planning. We design a plan that fits your needs. We are focused on protecting and managing your assets and helping prepare you for life’s unexpected occurrences. Our personalized approach will help you prepare to live the life you choose throughout your retirement years. We have the expertise and the resources to guide you through the numerous complex financial matters you’ll likely encounter as your plan guides you through the years to work toward your dreams. Our mission is simple. It is to provide timely, unbiased advice. We seek to empower our clients to make the best financial decisions possible. Our recommendations are based on each particular client's financial situation and goals. We prudently invest for the long-term by diversifying our clients' assets among a carefully designed mix of managed and unmanaged investments. We recognize that as our clients' needs change, so do their goals and objectives and dreams. That's why we develop a relationship with you and are able to anticipate and adjust your plan to meet your changing needs.